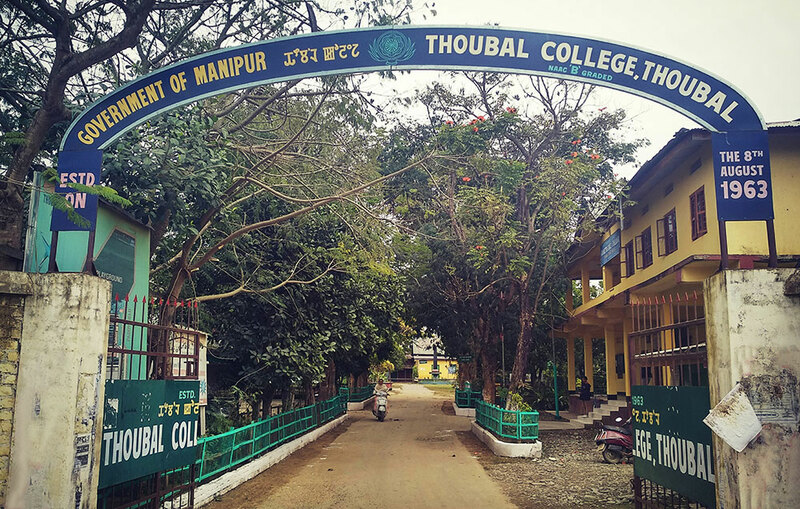 The Thoubal College was established as a night college in the year 1963 to meet the academic needs of Thoubal area. It was a result of the determined effort of educated pioneers with inspiration and support from the local public. The building of the present Chaoyaima Higher Secondary School was utilized till its own building was constructed in the year 1969 at the present campus. The college was shifted and converted into a day college from the academic session 1969-70. 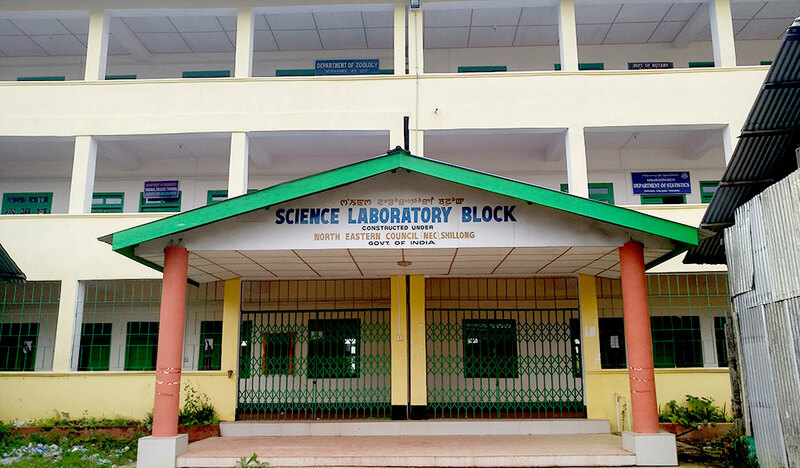 The college is situated at Thoubal Wangmataba Ward No. 2, Thoubal Municipal Council, about 1 kilometre from the National Highway No. 39 (Indo-Myanmar Road) in the Thoubal Khunou Road . The College has one unit of NCC for boys. For admission to the 1st semester of the three years B.A./B.Sc. Course, a candidate shall have passed the Higher Secondary (XII) Exam of the council of Higher Secondary Education, Manipur or its equivalent examination from a recognised Board/University. Selection will be made on the basis of Marks obtained by the candidate in the Qualifying examination.